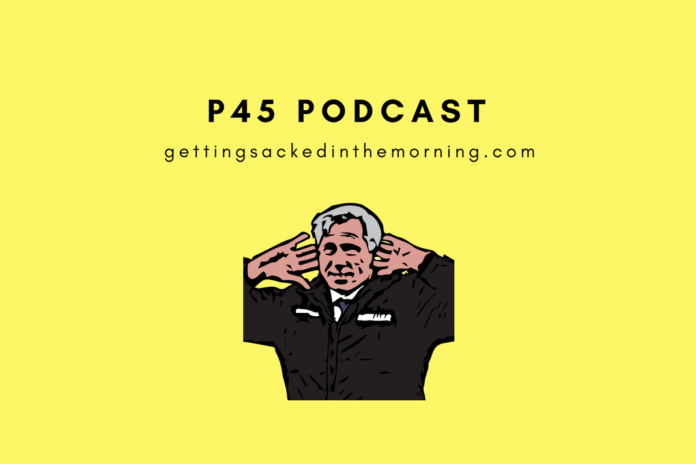 Join Ed Noelmonds (Eion) as GSITM and the P45 bring you Brexit or No Brexit! Where do your favourite footballing personalities land on Brexit? Previous articleWhat? Arsene wasn’t the problem?